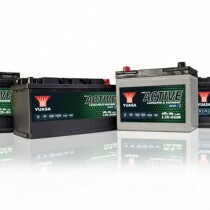 Need to replace your caravan battery, motorhome battery, camping battery or boat battery? We stock a large range of leisure battery & marine battery in our Cardigan shop and offer free local delivery. 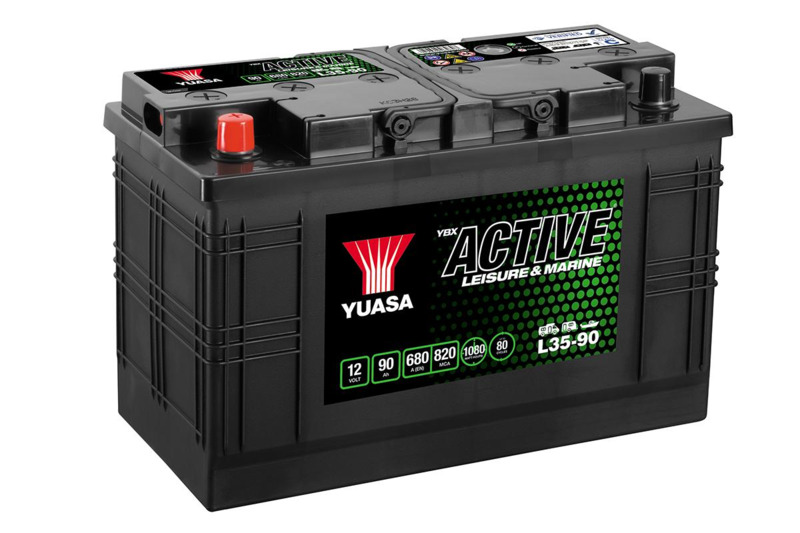 Yuasa 12V 80Ah Leisure Battery 6 months warranty.